 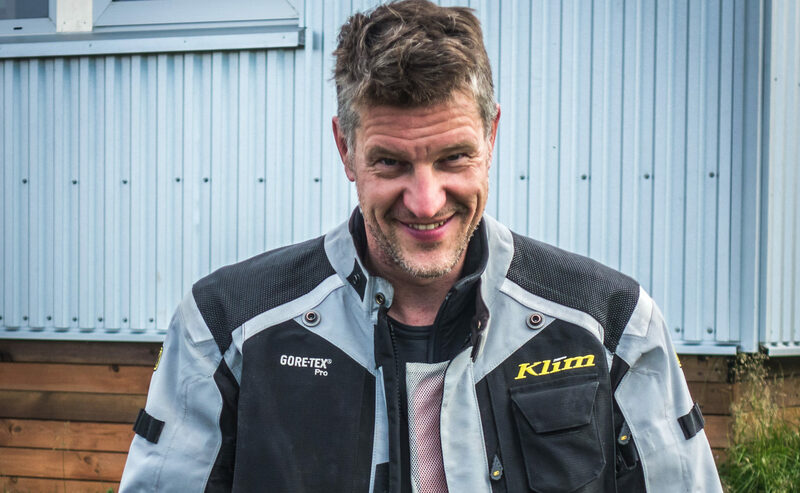 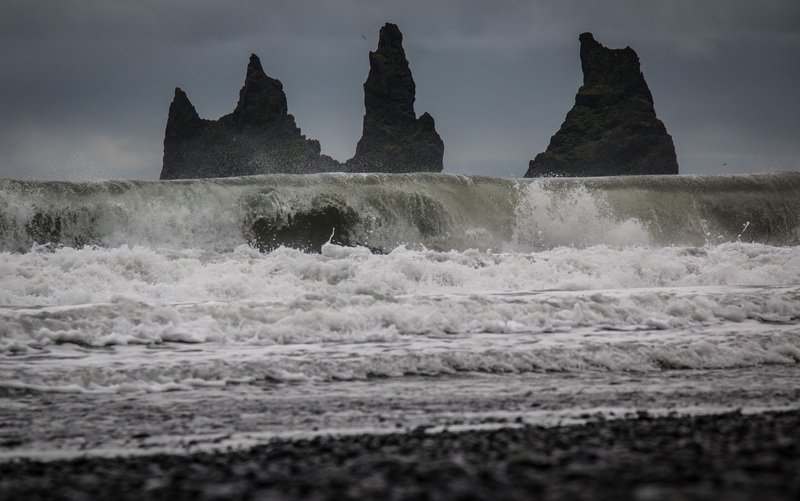 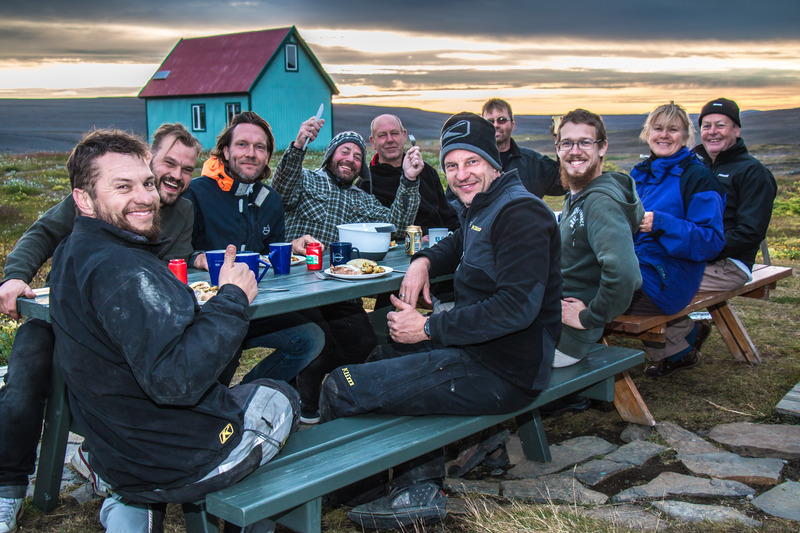 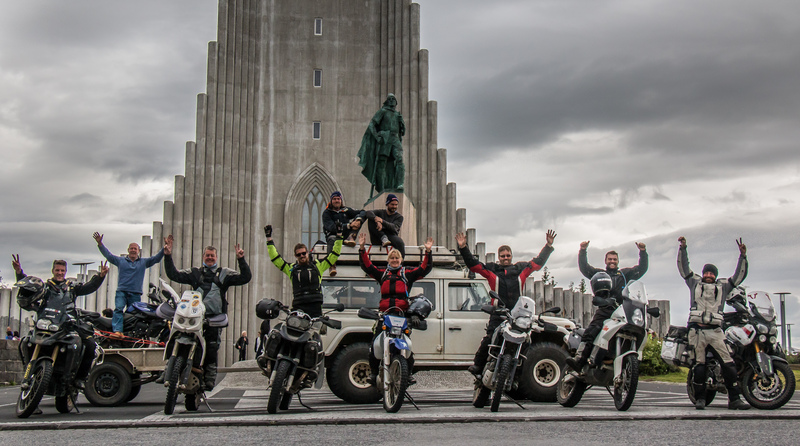 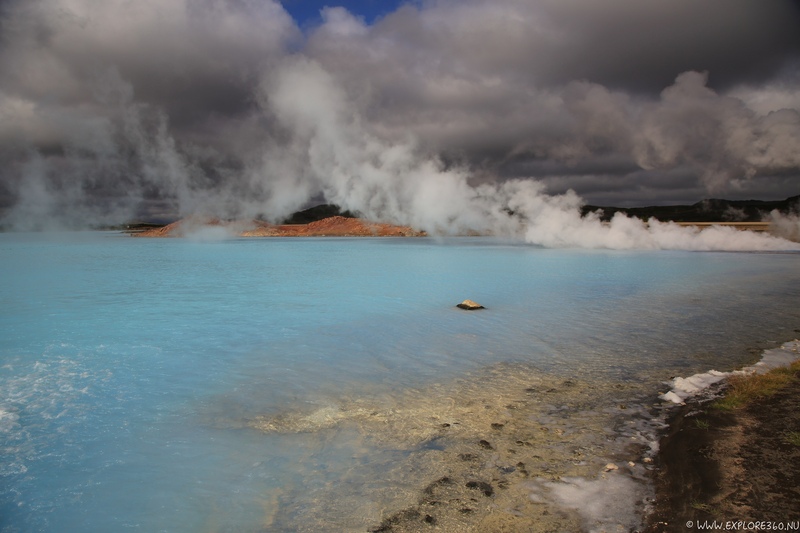 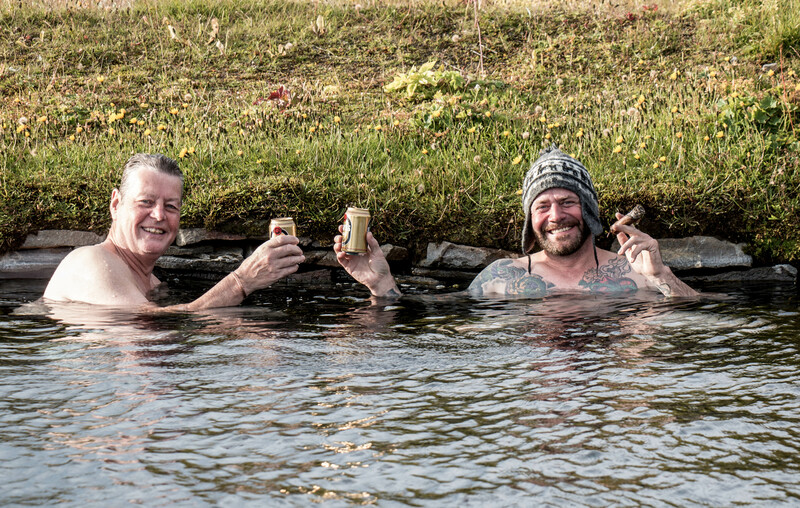 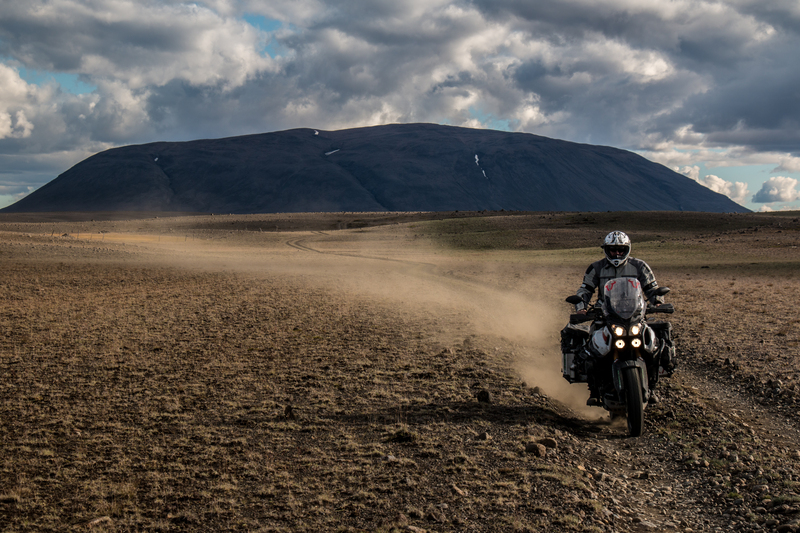 Iceland - the best place for riding your adventure motorcycle!  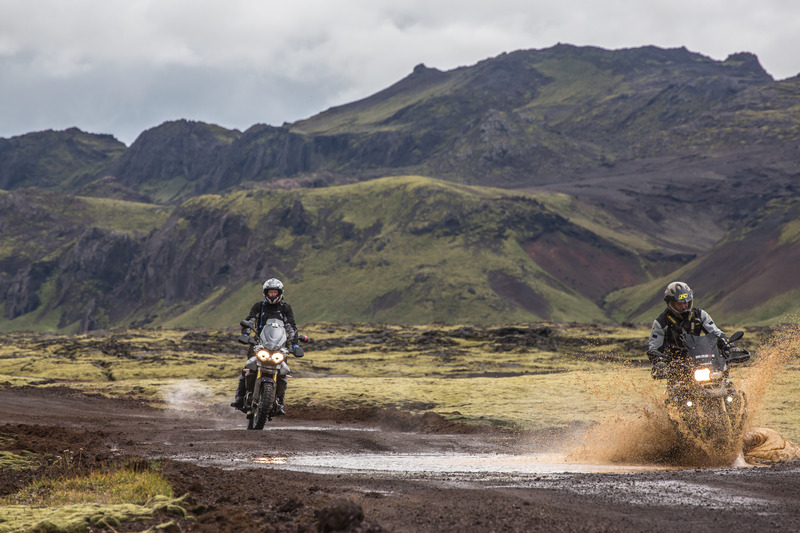 The perfect destination for a unique and exciting experience on two wheels. 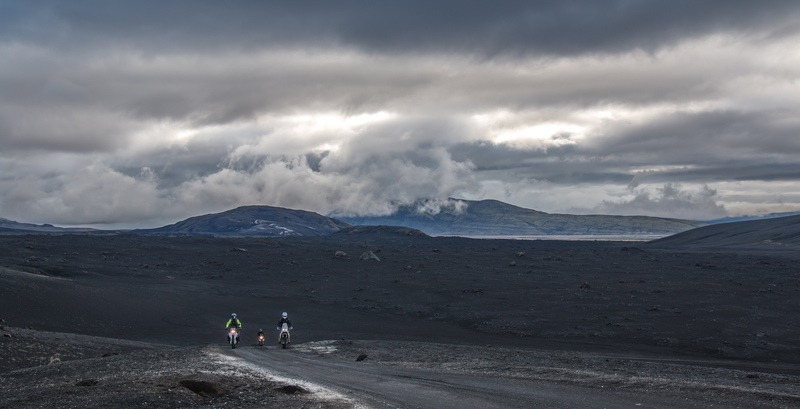 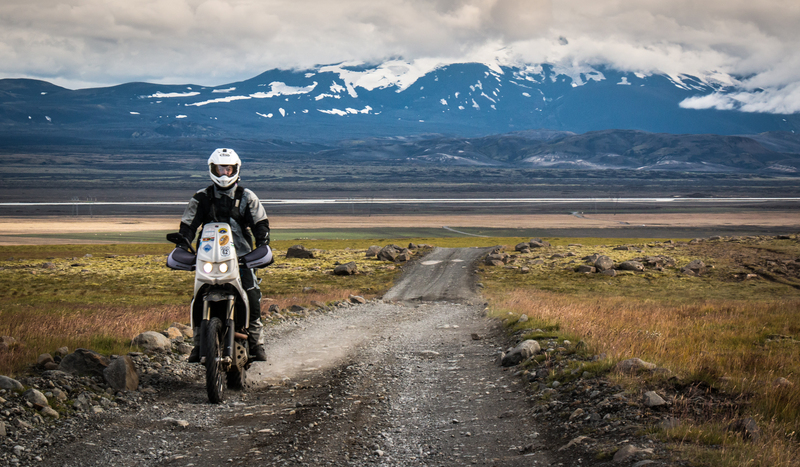 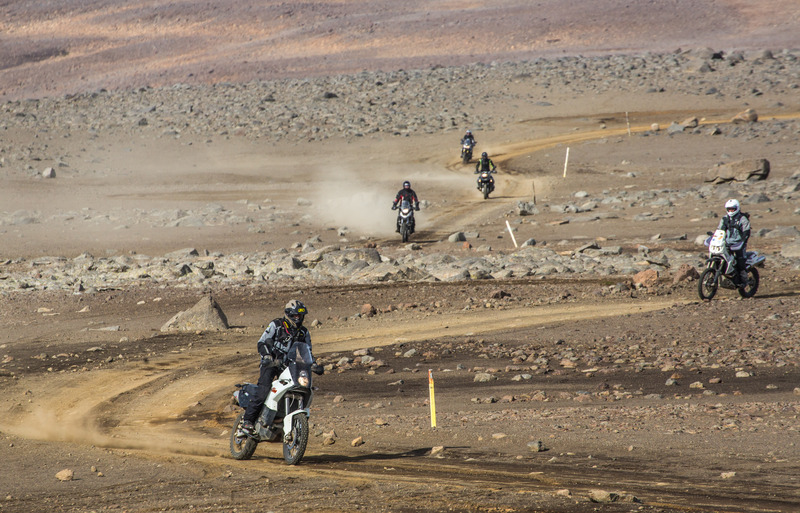 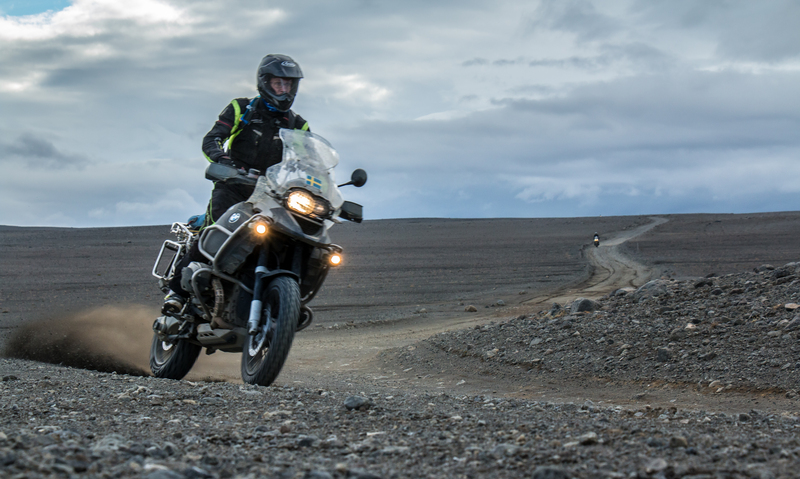 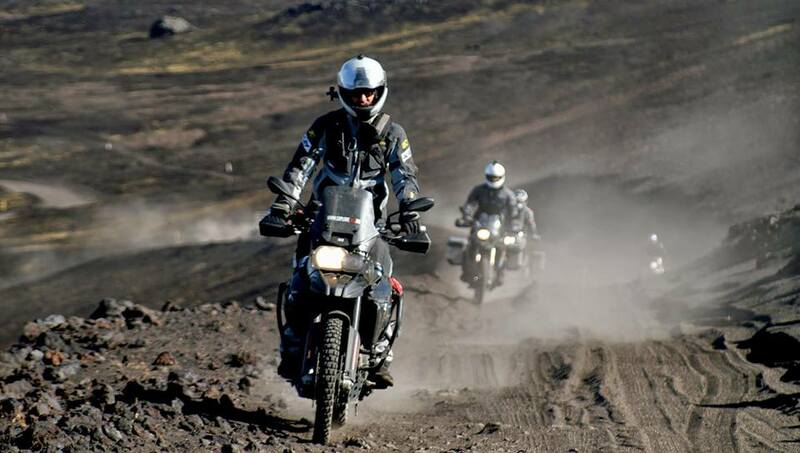 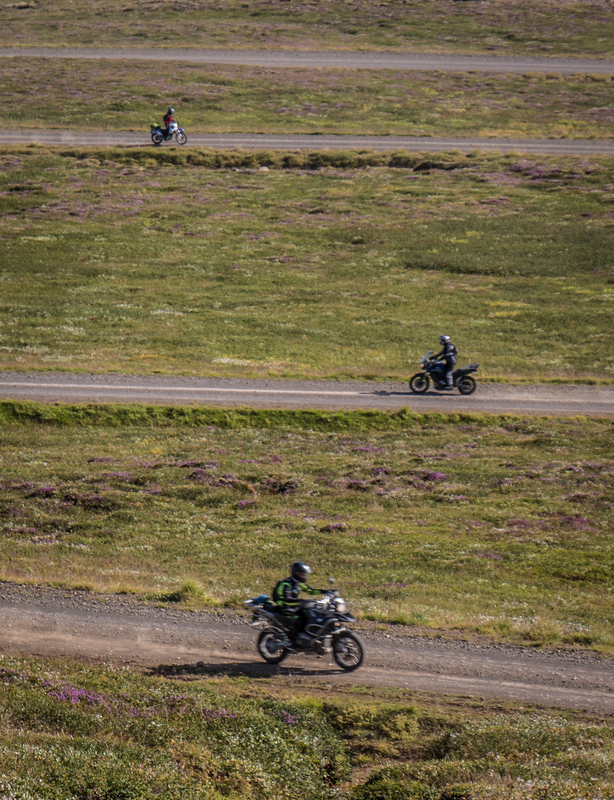 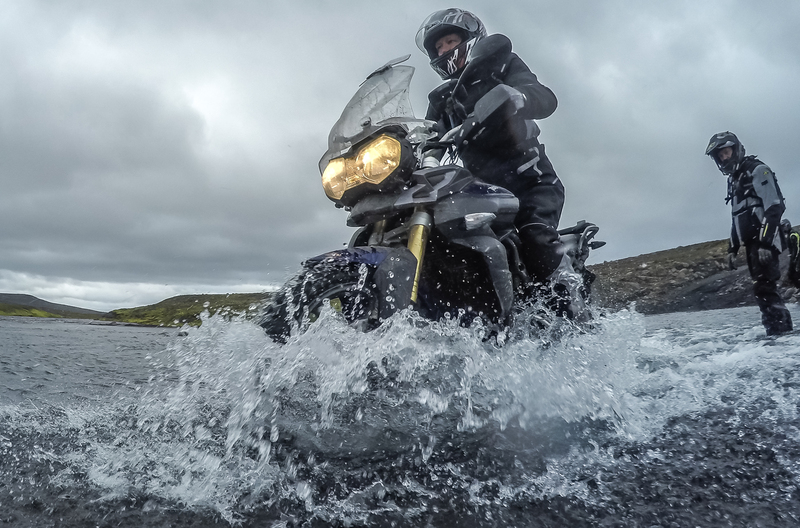 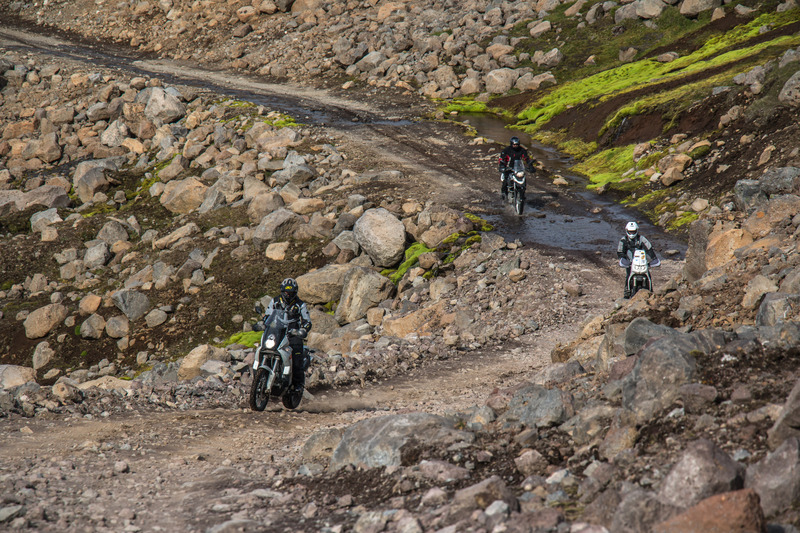 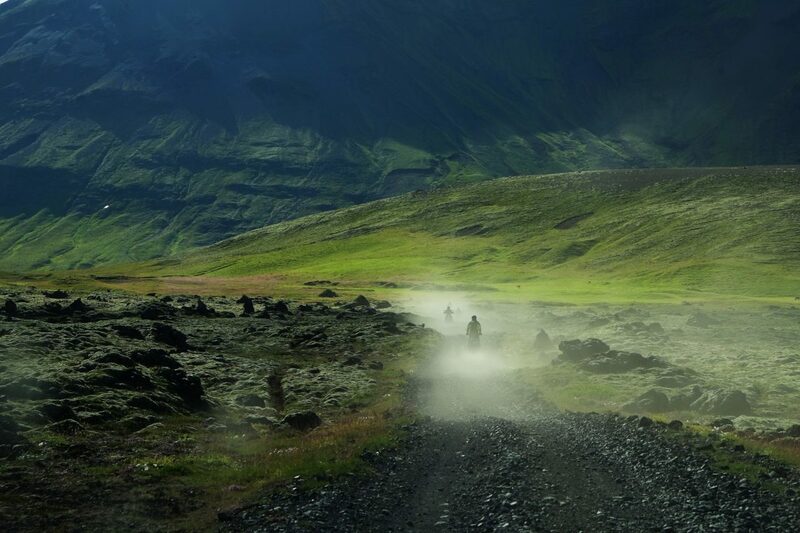 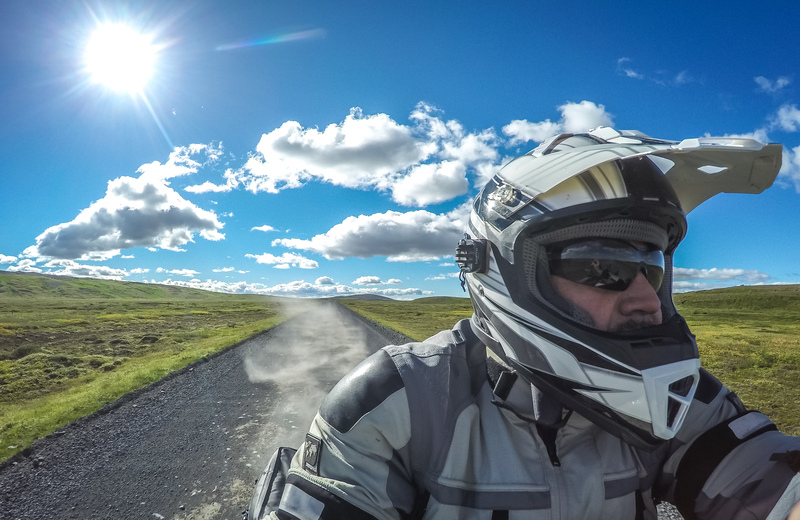 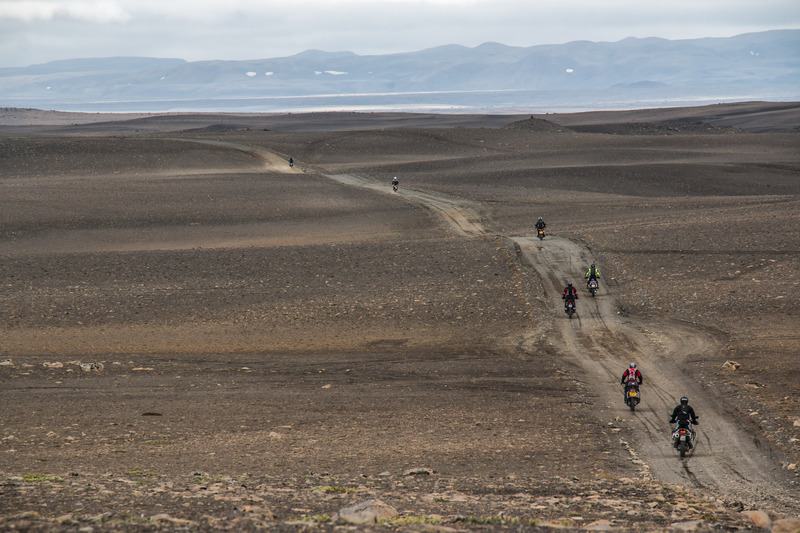 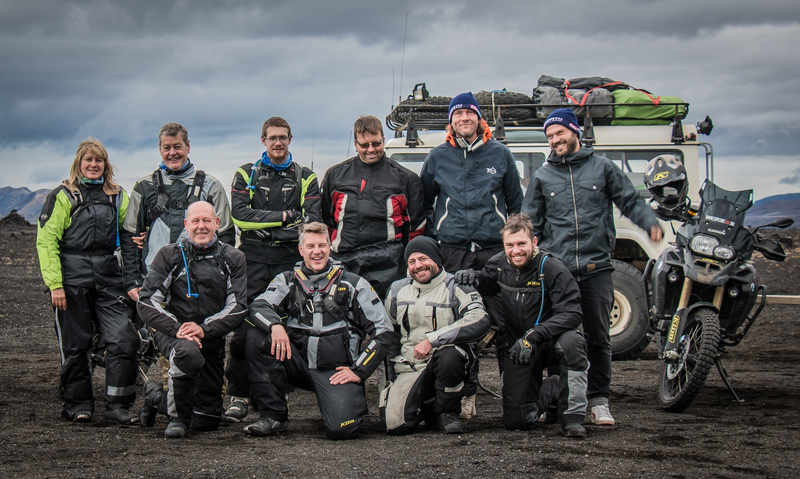 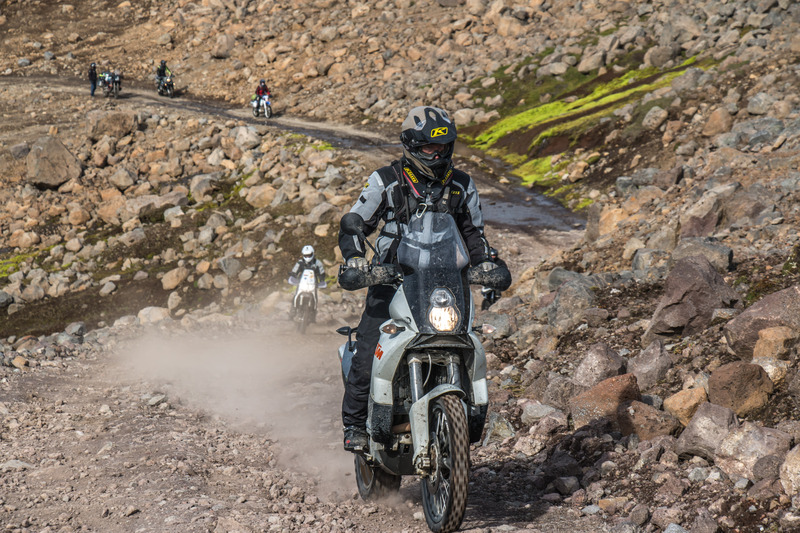 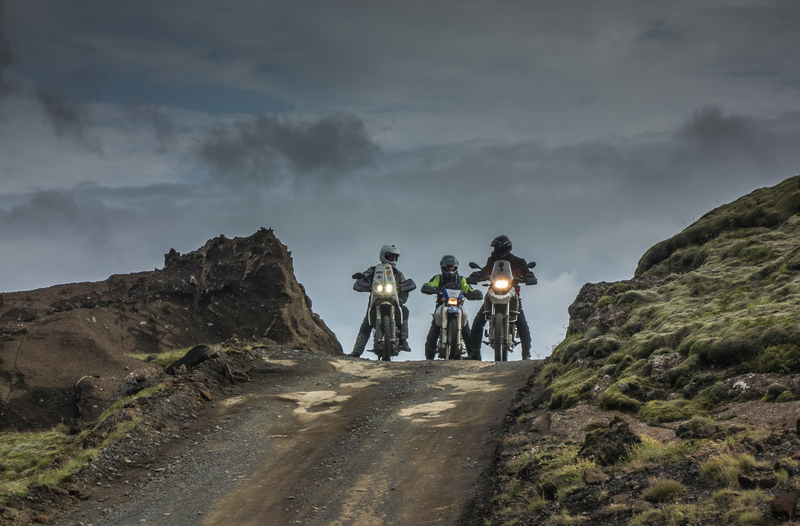 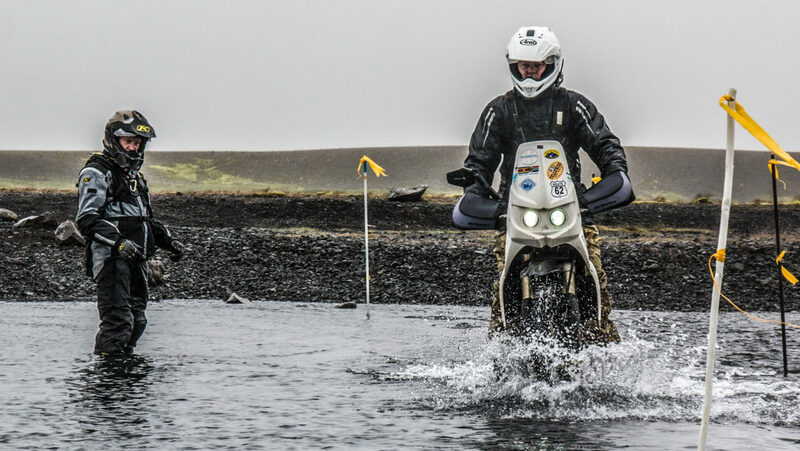 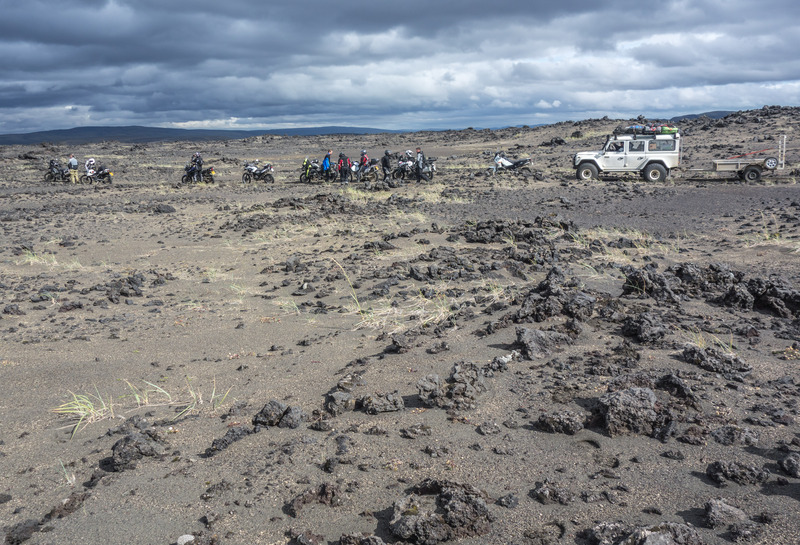 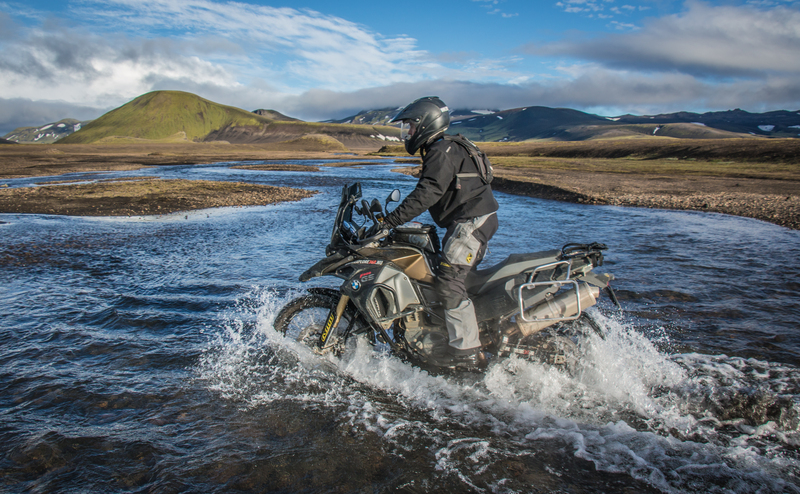 The off-road riding on Iceland is one of the best in Europe, and offers a lot of variety through breath taking nature! 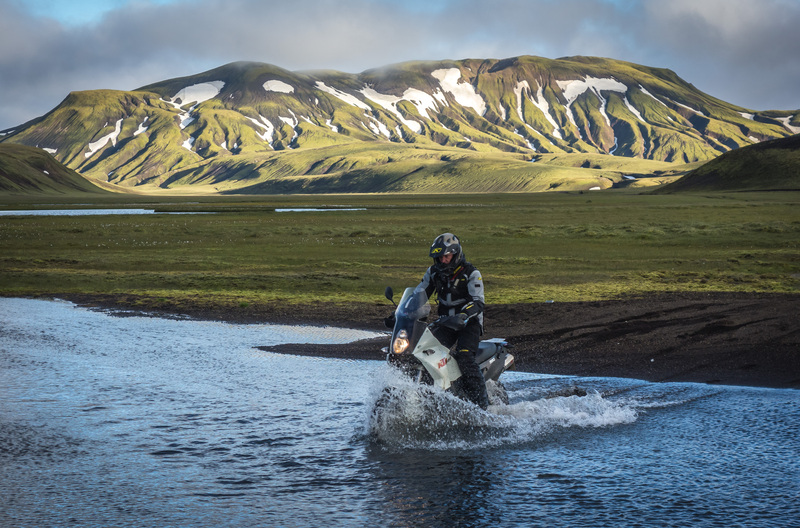 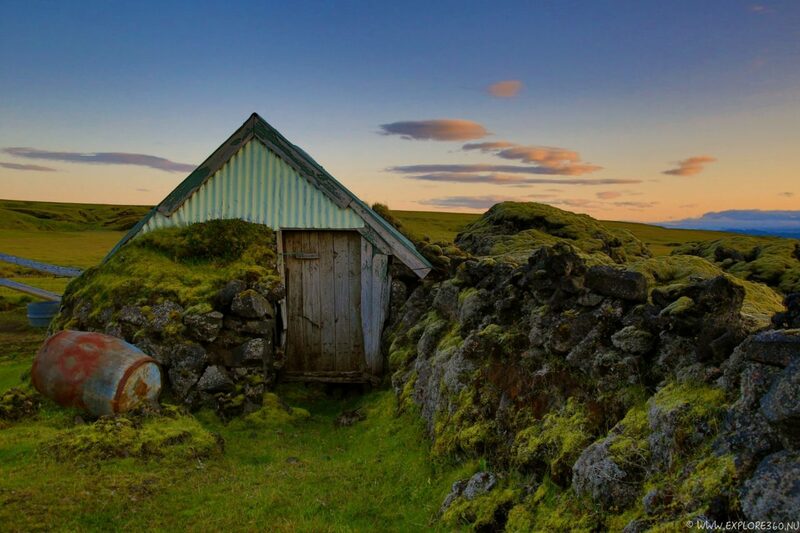 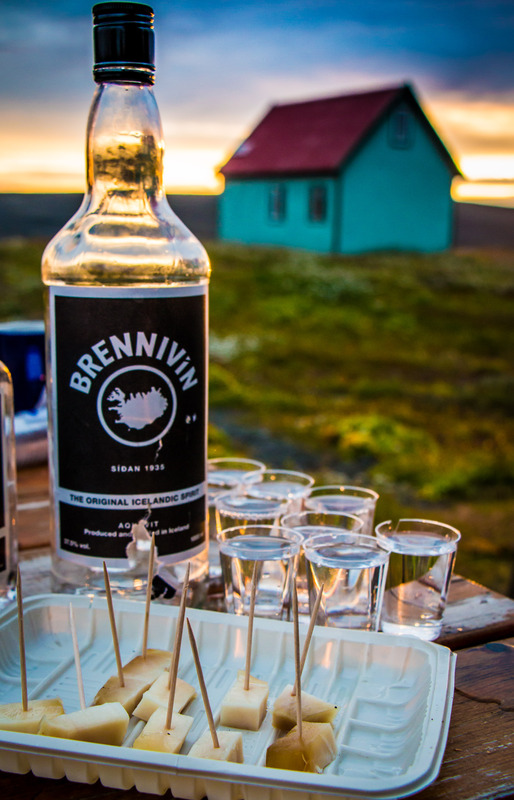 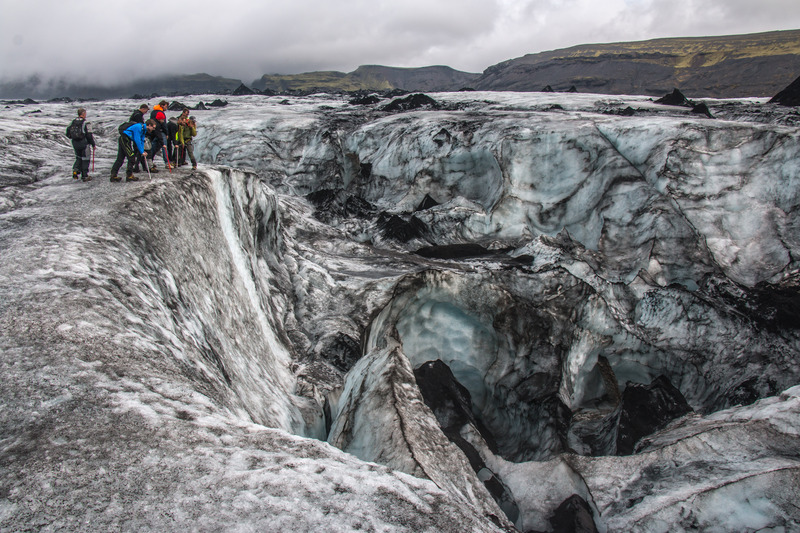 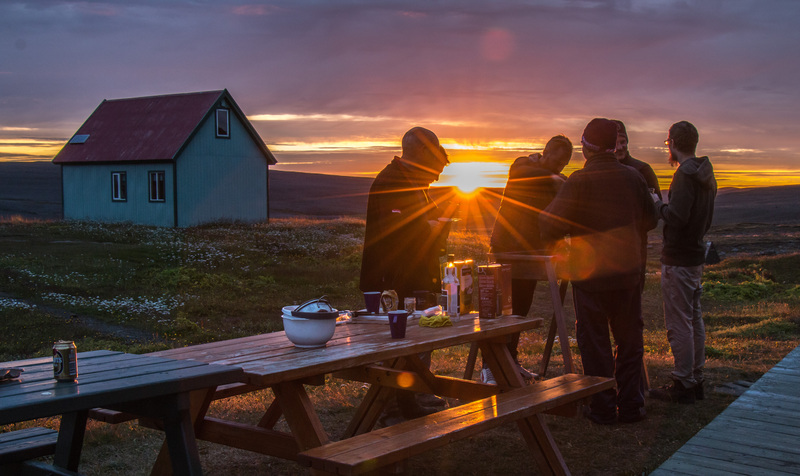 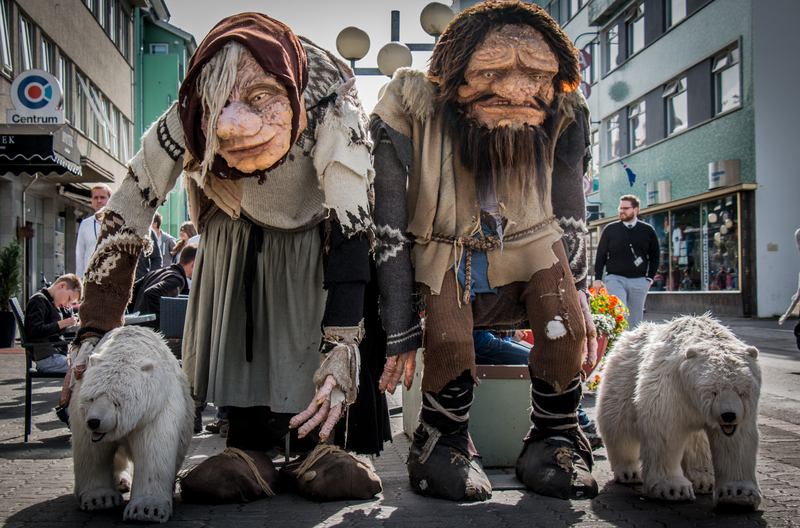 Leave the tarmac behind and explore not only the more known highlights but also the desolate Highlands of inner Iceland. 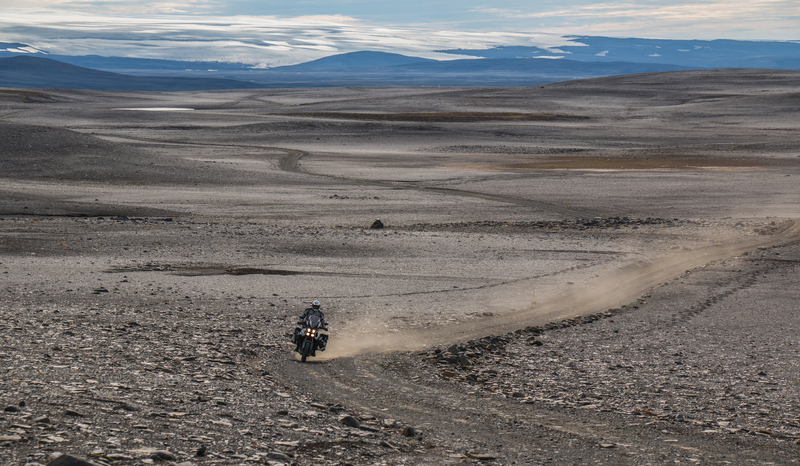 This motorcycle adventure will show you landscapes, which are truly unique in the world. 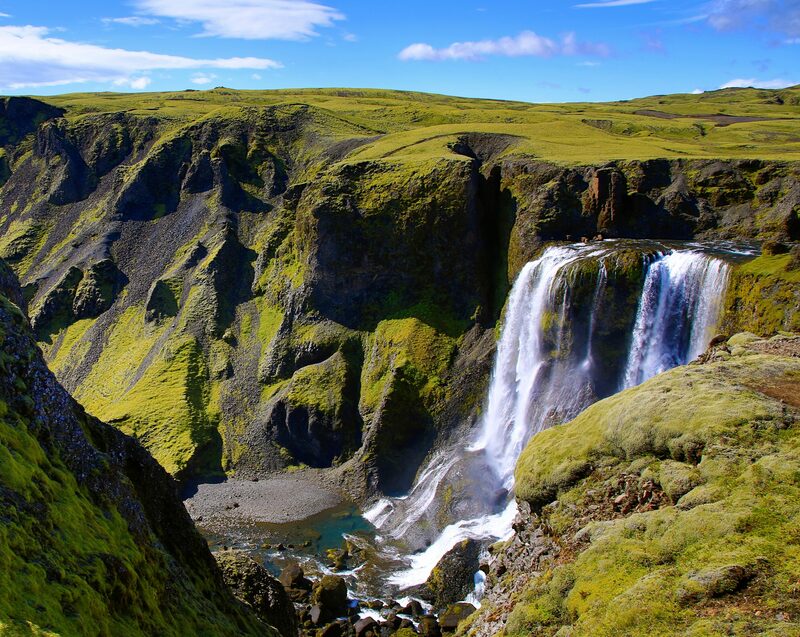 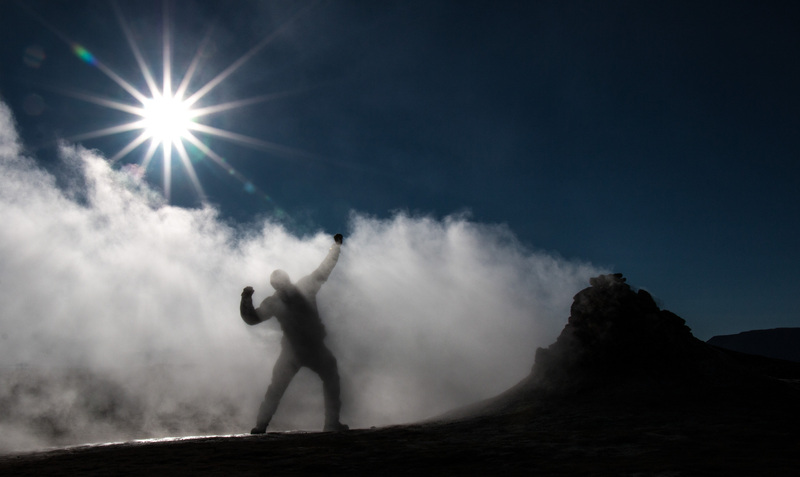 It’s an adventurous tour where you will experience different aspects of great nature. 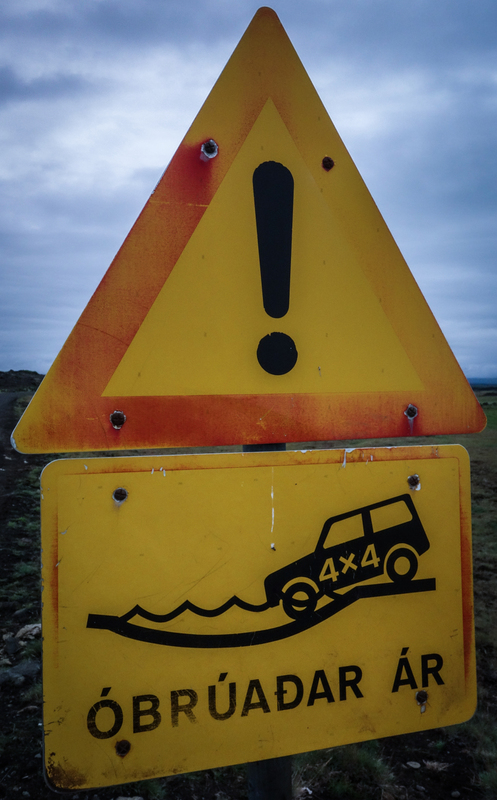   We will drive on unpaved mountain roads (F-roads) as much as possible, stay in basic mountain cabins, far away from the touristy places, and will be crossing the inhospitable and deserted Highlands of Iceland twice. 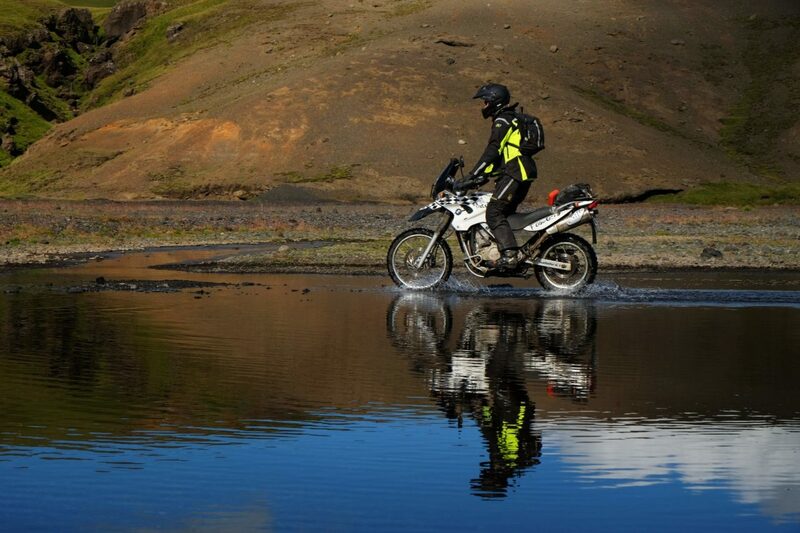 And this is only allowed and possible by 4WD or an adventure bike! 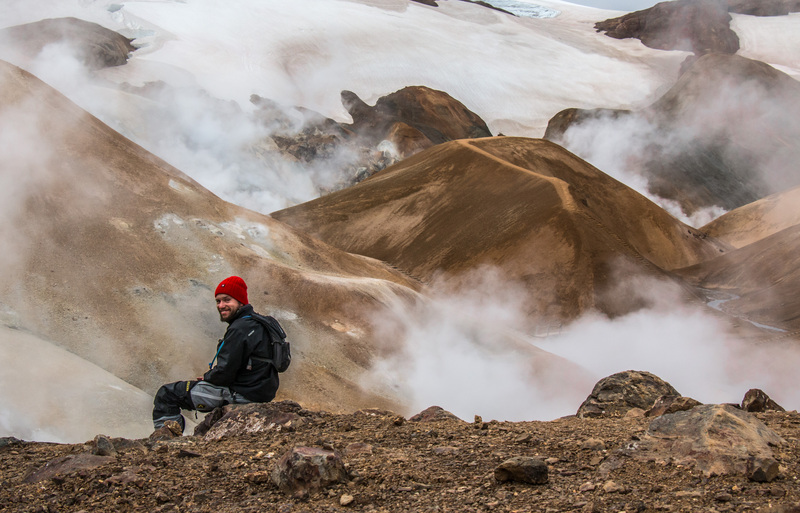 An overwhelming environment that is dominated by glaciers, waterfalls, volcanoes, black lava desert, wild rivers, hot springs and rainbow coloured mountains awaits you! 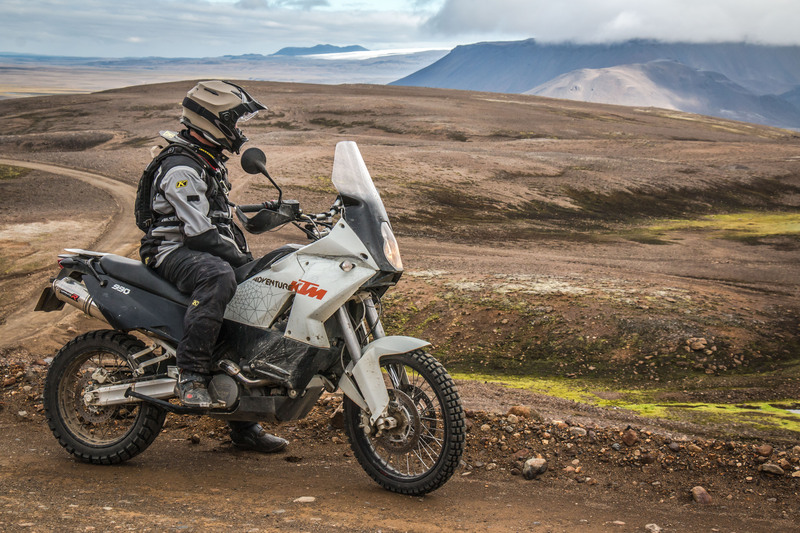  No luggage / side-cases on your motorcycle because we have a support vehicle! 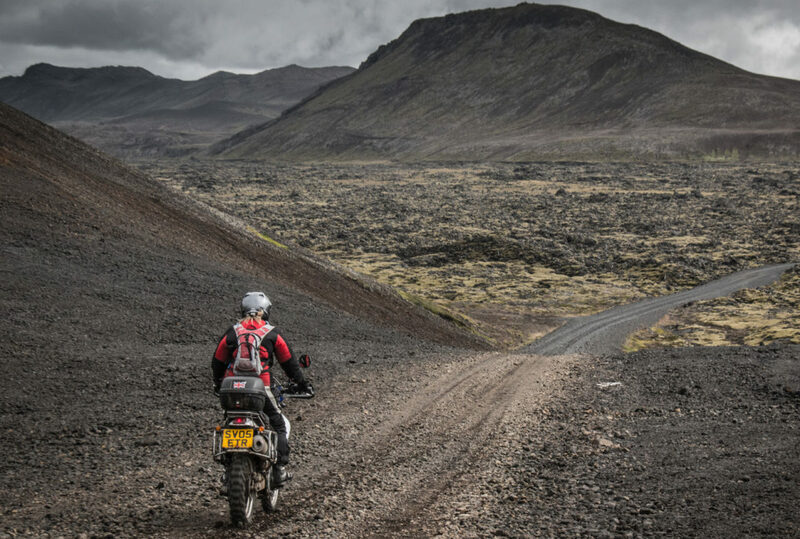   * We’ve got special permission from the rental company for riding the F-roads (mountain roads) with the rental bikes on Iceland.